Click here for the 2019 Rho Gamma Application! "Being in a sorority is about leading a values-driven life; it's about sisterhood, service, and scholarship. It's about honoring women who were brave enough to seek education in a time where college was purely a man's world." "Sisterhood is many things. It's a warm smile on a cold and rainy day, a friendly hug, a cheerful hello... It's all that a good and lasting friendship is, only better. It's treasured. It's sacred. It's knowing that there will always be someone there for you. It's dreams shared, and goals achieved. It's counting on others and being counted on. 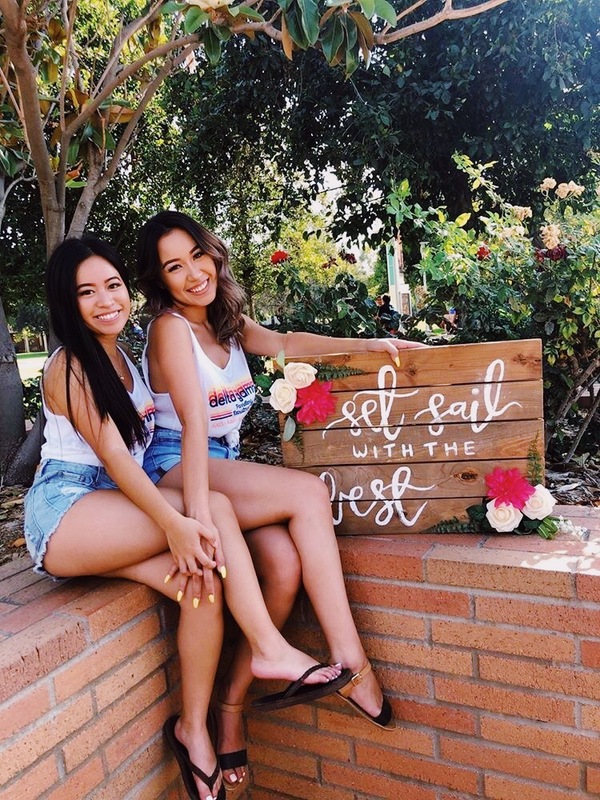 Over here in Riverside we have seven amazing sororities that make up our tight-knit community. 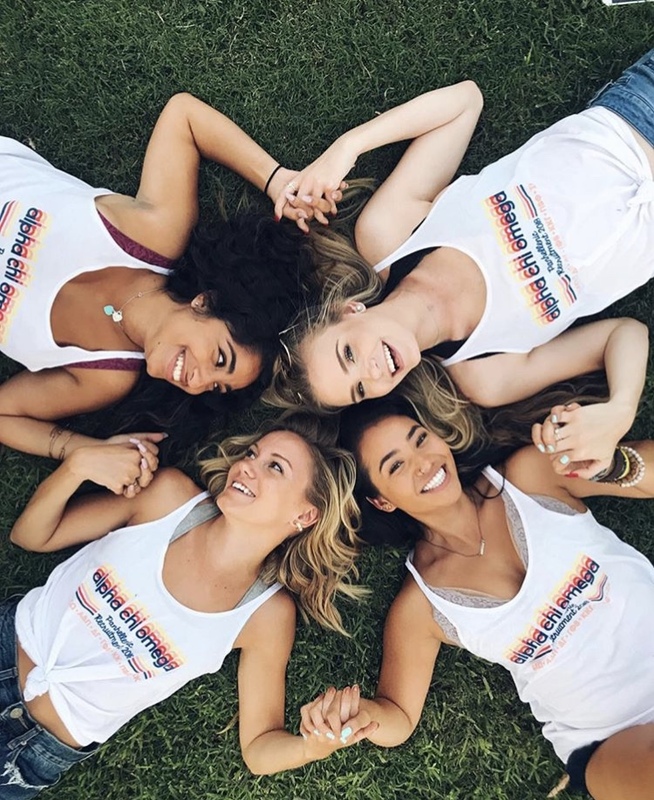 While each sorority has their own unique history and traditions, they are all united by the Panhellenic values of sisterhood, leadership, scholar and service. Leave Your E-mail to Recieve News and Updates From Us!